Steam trains and electricity are rapidly changing the world. Moth of Calio is obsessed with the airships developed by his friend Fiona's grandfather Rendor, and dreams of taking to the air one day like his heroes, the Skyknights.But not everyone is happy to see humans reach the skies. For thousands of years, the mysterious and powerful race known as the Skylords have jealously guarded their heavenly domain. 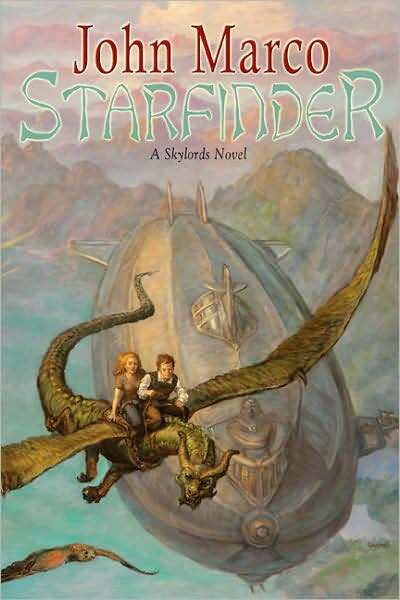 But Moth and Fiona are about to breach the magical boundary between the world of humans and the world of the Skylords.